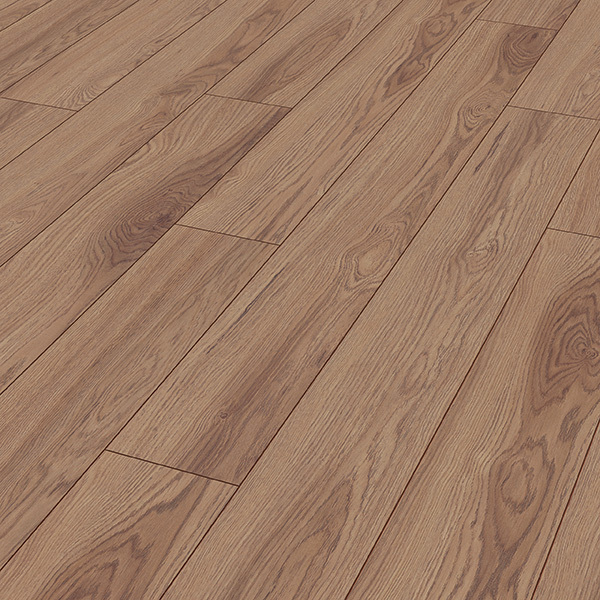 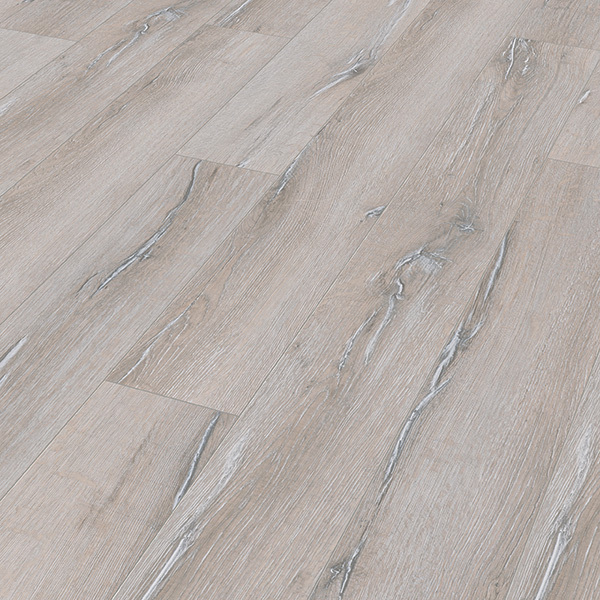 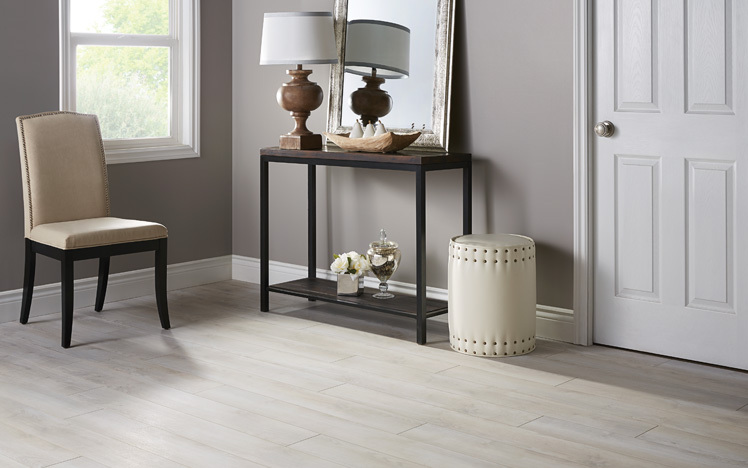 Richmond laminate’s Stirling collection features an impressive wide plank design in an 8mm thickness and four-sided mircobevel. 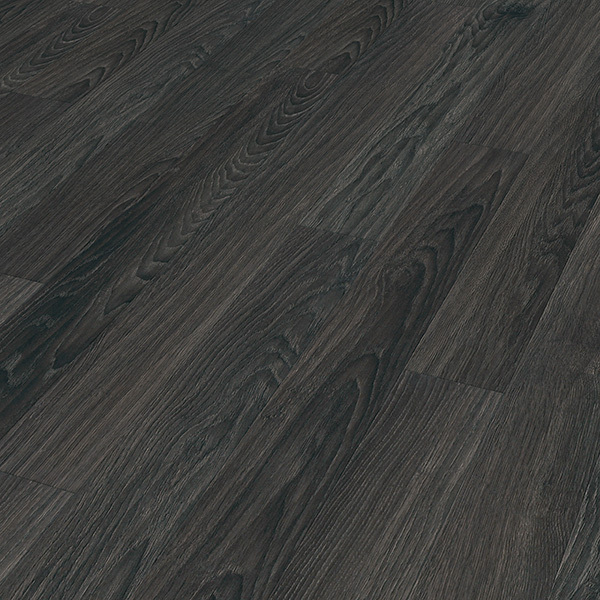 Consisting of five high-end wood décors, ranging from oak to hickory. 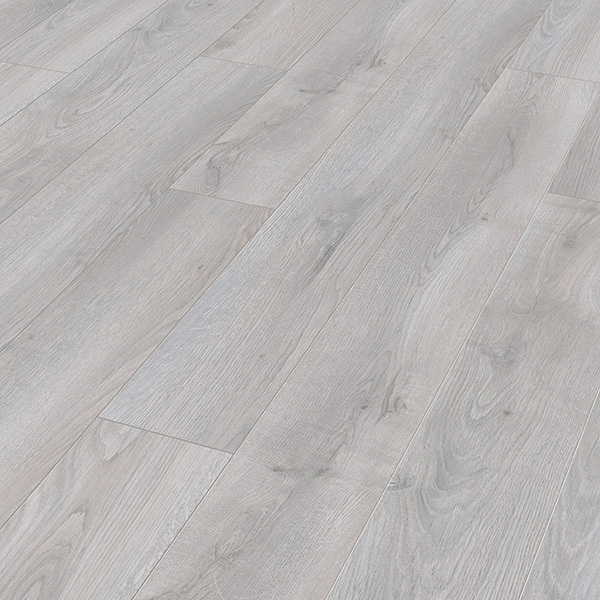 Accreditations such as PEFC, Greenguard, and CARB Phase 2 make Stirling a sound choice for anyone concerned about the environment and indoor air quality. 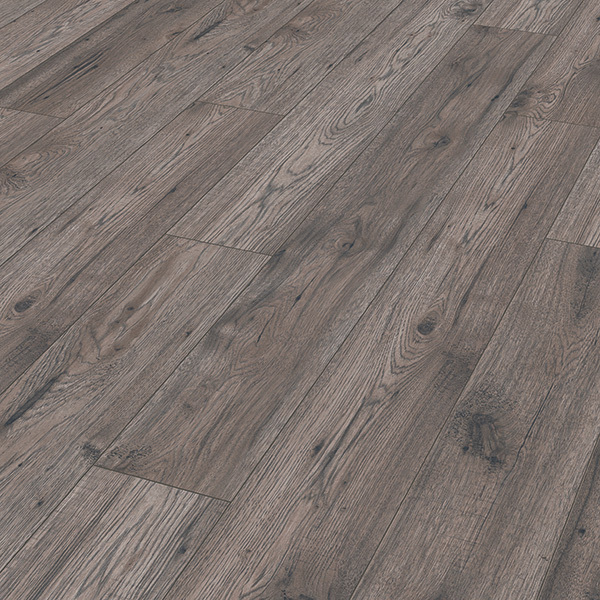 These great features are supported by a 30 year residential/5 year commercial warranty, which means that Stirling is a flooring solution that will look great for many years to come.